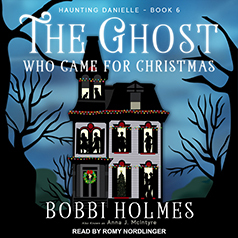 Bobbi Holmes presents the sixth novel in the Haunting Danielle series. The woman makes quite an impression on the other guests, especially when she mysteriously disappears. Is it foul play—or something supernatural?